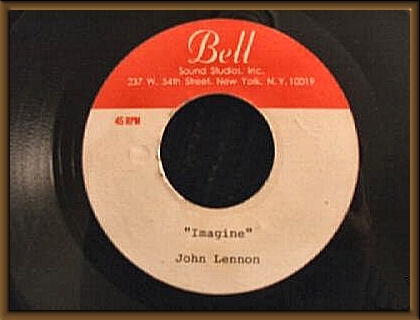 Offered here is a rare one-sided Bell Sound acetate of "Imagine" by John Lennon. The disc is in VG+ condition on the play side. The blank side also rates VG+. 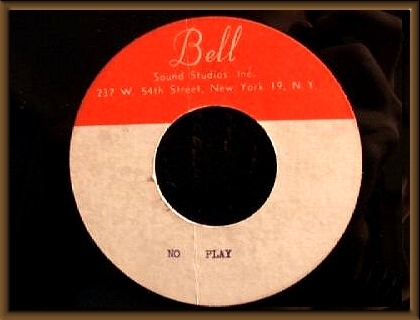 The label is in Excellent condition with only minor 'yellowing' to it.The blank side has no label attached.The sound quality is excellent! It comes in a plain white sleeve.